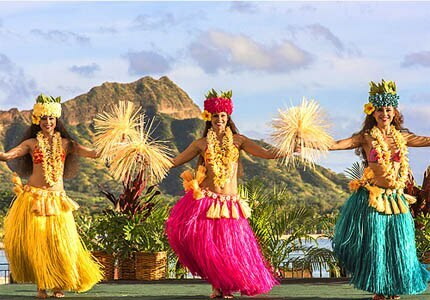 Both first-time visitors and die-hard fans of the Aloha State will find GAYOT's 2016 Hawaii Newsletter filled with helpful tips on the best beaches, hotels, restaurants and more. Whether you're in the mood for family fun or a romantic island getaway, our annual Hawaii issue will help you make the most of your visit to this tropical paradise. Tastes: The World Dining & Travel Connection, featuring the best restaurants, top hotel lists, vacation ideas, spa features, cars, movies, fashion articles, health features, wine, cookbooks, teas and more. Sign up and read back issues here! Annual Restaurant Issue: A must-read for those who love fine dining! • Top 40 Restaurants in the U.S.
For aficionados of exclusive and boutique wineries and wines, as well as fans of spirits, beer, sake and more.